Ever have a workout and want company? Don’t have any idea how to find someone who might want to join you? 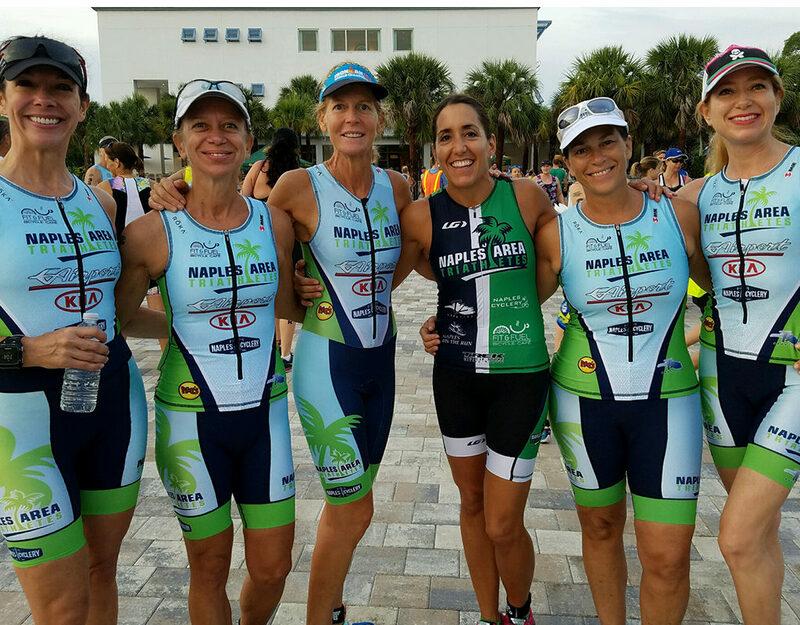 Check out Naples Area Triathletes’s closed forum on Facebook. NATS closed forum page is a great way to reach out to other members. You can post questions about triathlon training, races and more. Click here to visit the forum page.